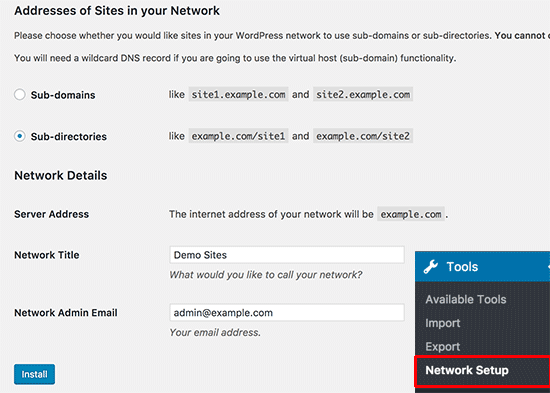 Do you want to setup a WordPress multisite network? WordPress comes with a built-in capability to create multiple websites using the same WordPress installation. 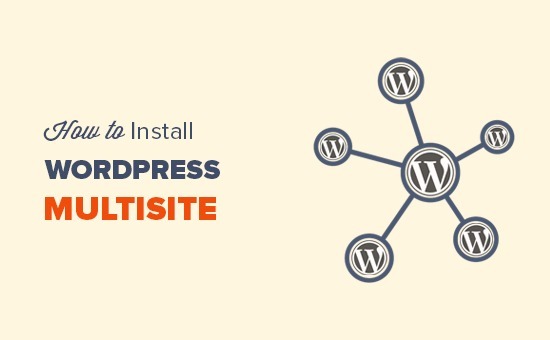 In this article, we will show you how to properly install and setup a WordPress multisite network. 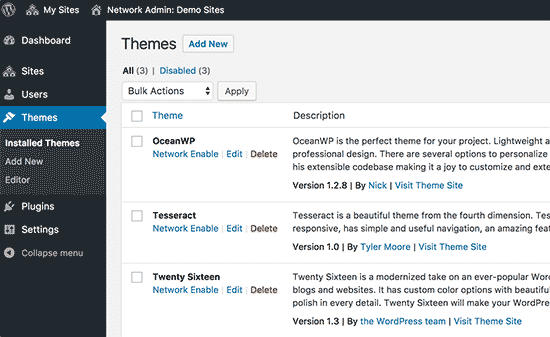 There are third party tools like ManageWP or InfiniteWP that you can use to manage all your WordPress sites under one roof. On the other hand, if you choose sub-directories or path based URLs for sites on your network, then the only thing you need to do is enable pretty permalinks on your root site. 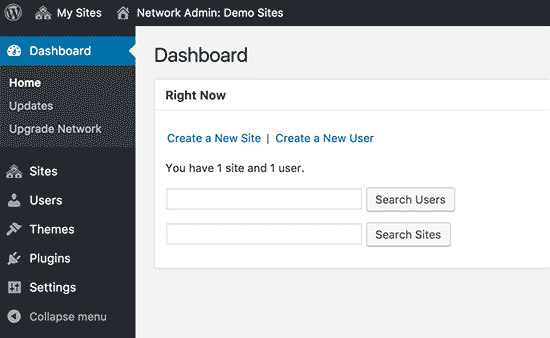 To do that, first you need to login to your WordPress hosting account’s cPanel dashboard. After that you need to scroll down to the ‘Domains’ section and then click on ‘Subdomains’. 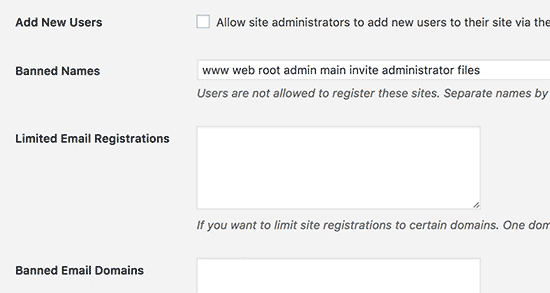 The ‘New Site Settings’ section allows you to configure default options for new sites created on your multisite network. 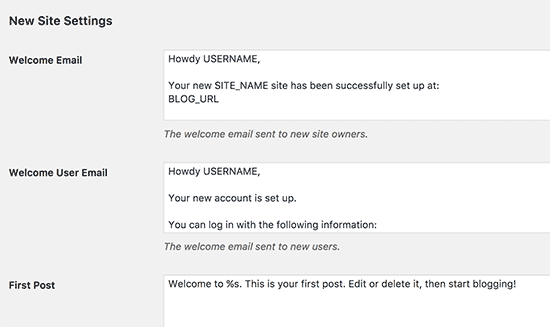 You can modify the welcome emails and the contents of first default post, page, and comment in these settings. 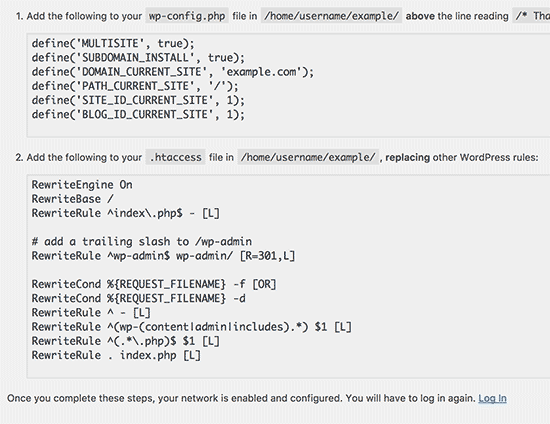 Most common issues with WordPress multisite network setup occur due to incorrect configuration of wildcard subdomains. 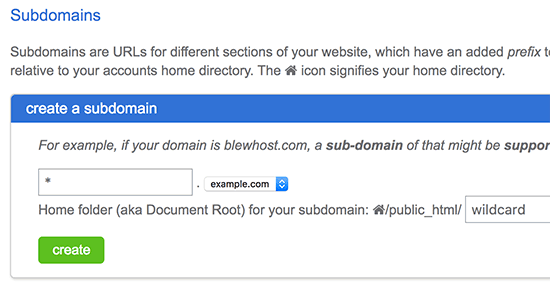 Make sure that your web host supports wildcard subdomains. Another issue that you may came across is not being able to find users who registered on your network but didn’t get the activation email. 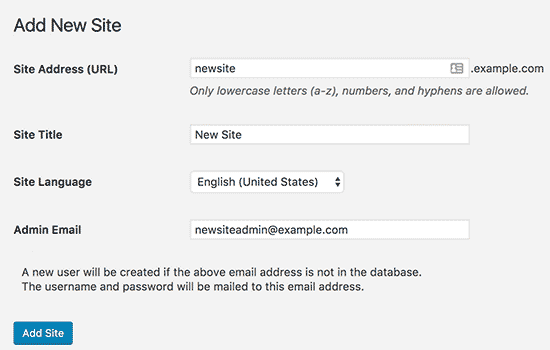 To fix this issue, see our guide on how to find pending unconfirmed users in WordPress.